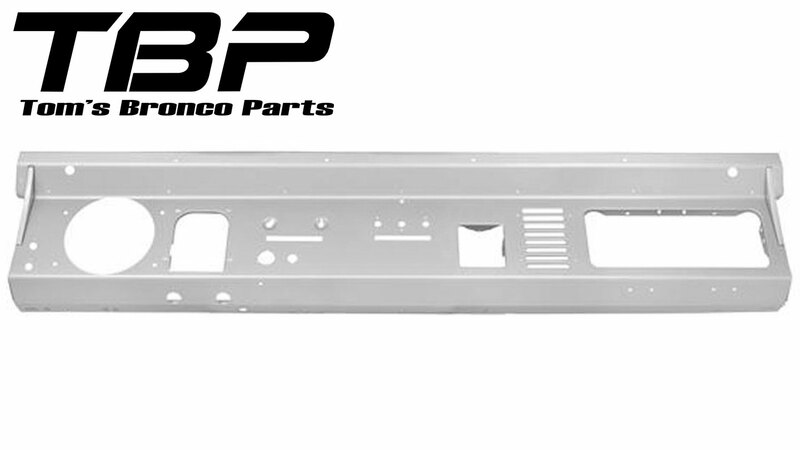 Factory replacement Ford Bronco Steel Dash Panels. 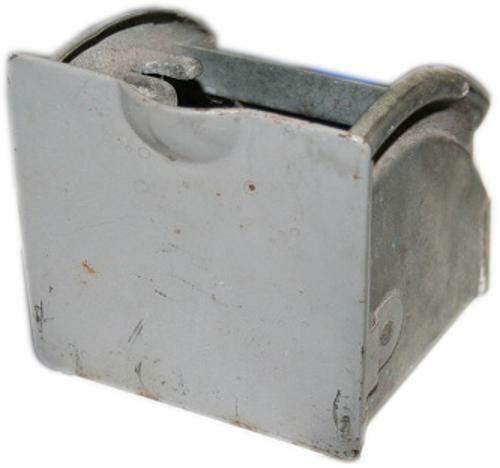 We offer used steel panels upon availability. 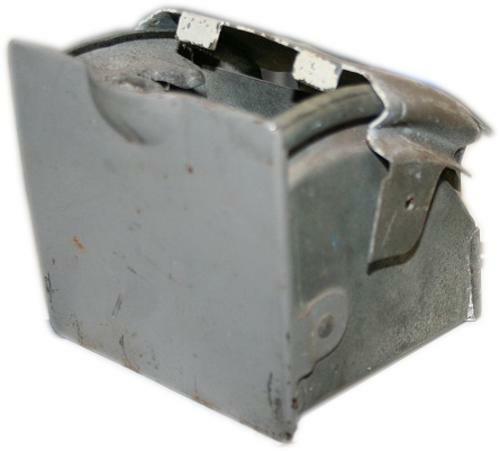 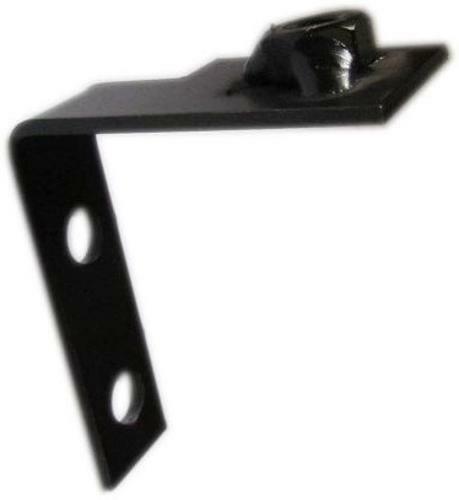 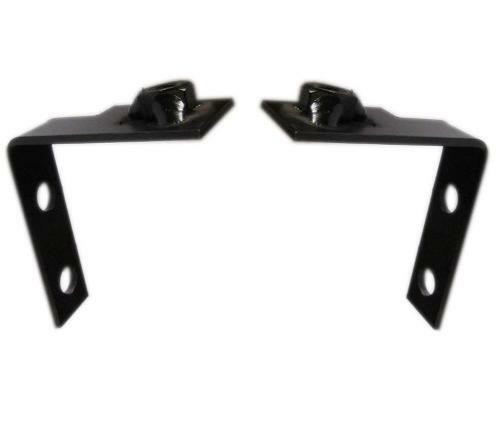 We also have replacement brackets available for mounting your factory dash panel to the Bronco. 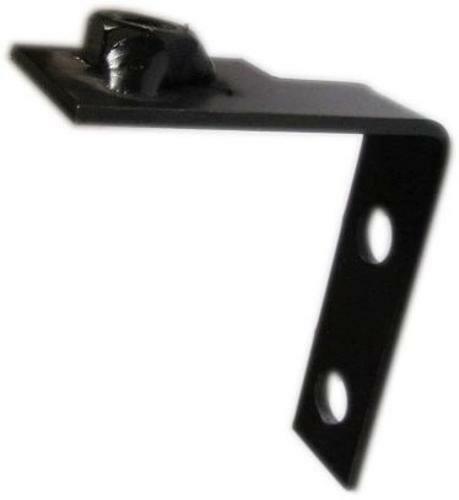 Here you will also find replacement ash trays & brackets.